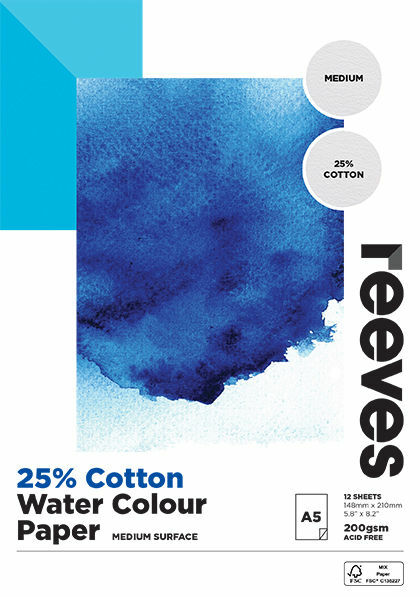 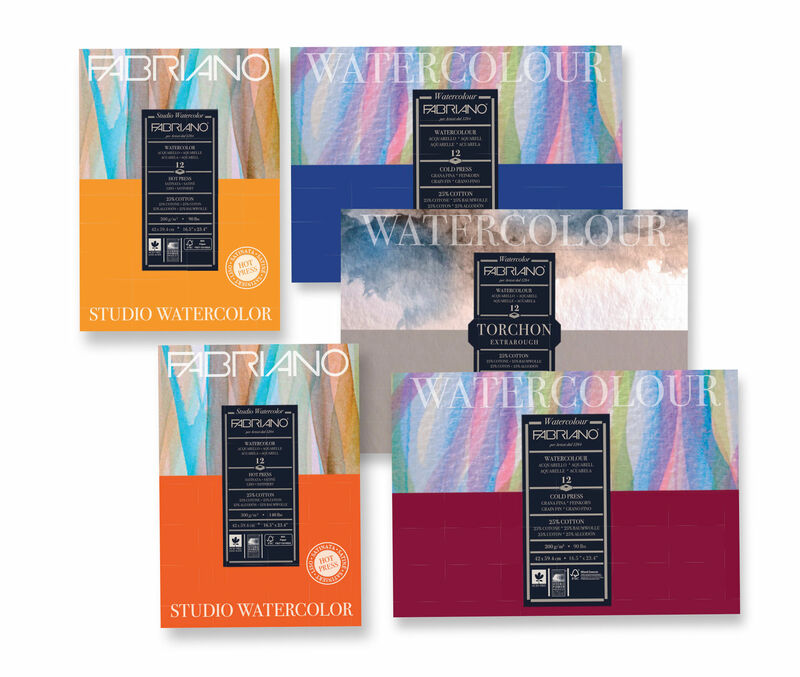 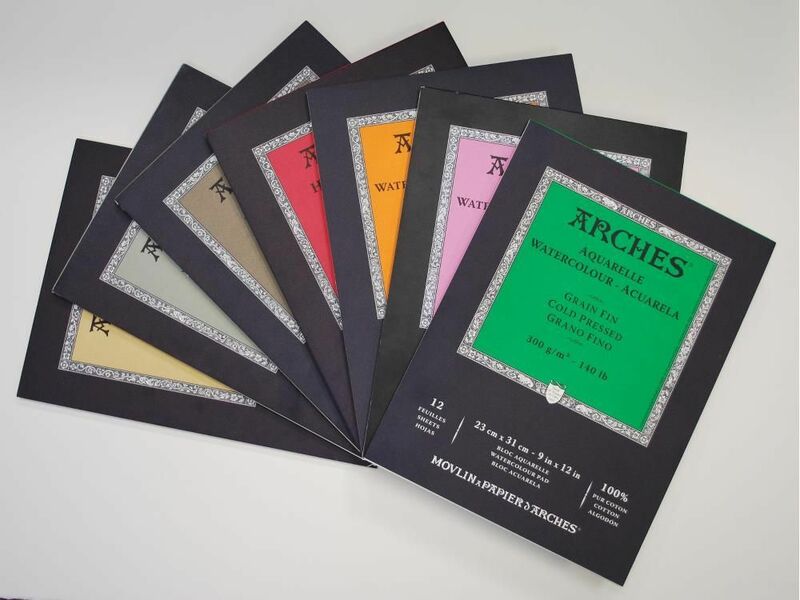 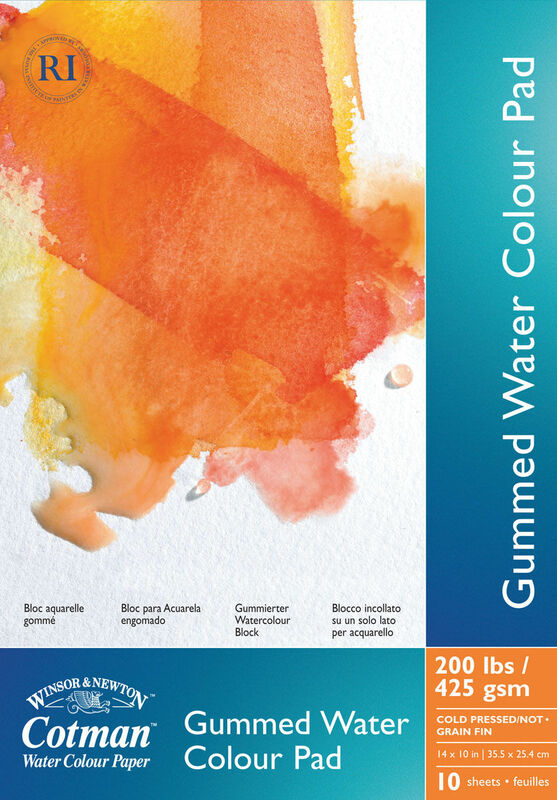 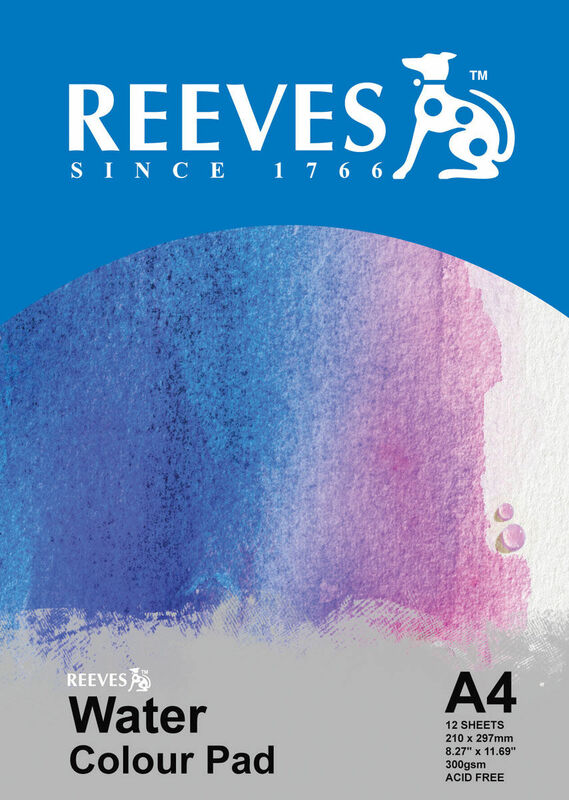 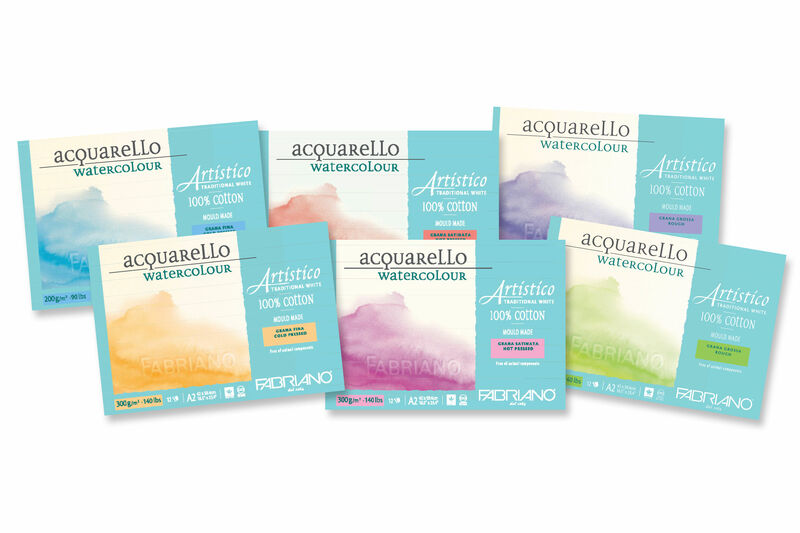 Paper specifically designed for students, amateurs or professionals whilst painting in water colour. 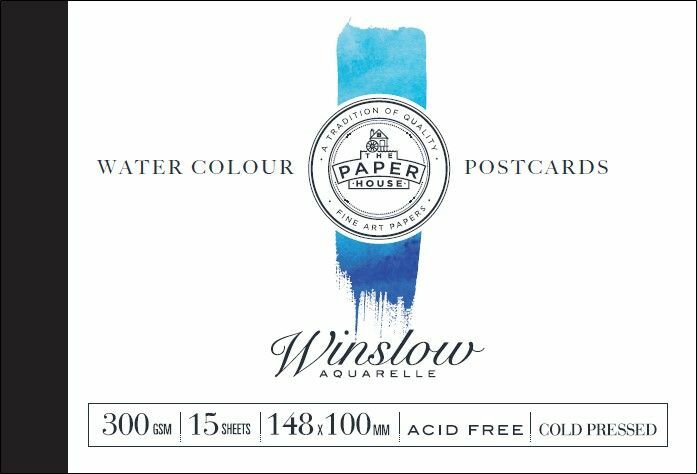 Winslow Water Colour paper in a Postcard format! 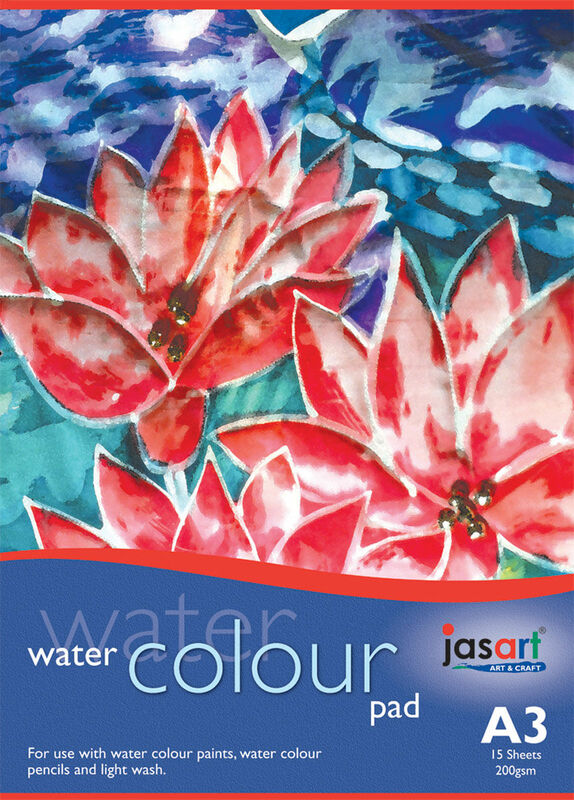 Jasart Water Colour Pad is an economical surface option suitable for use with water colour paints, water colour pencils and light washes. 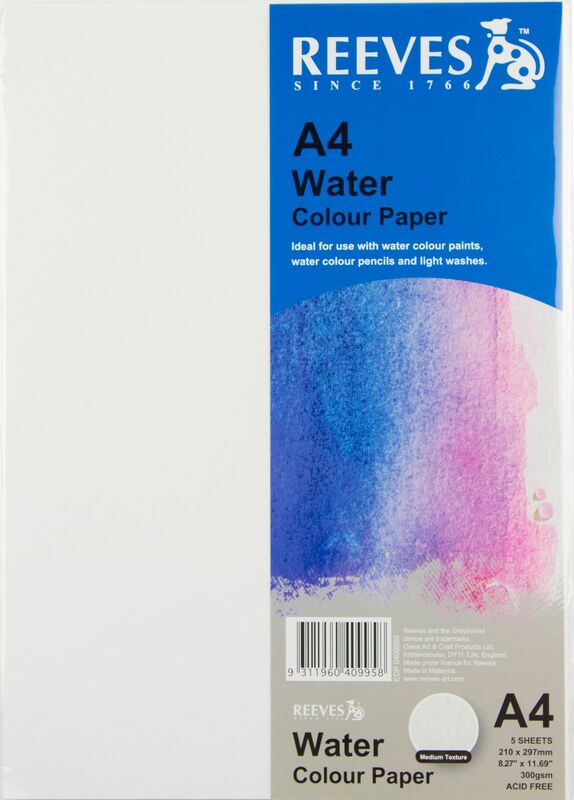 Cotman Water Colour paper is a fine quality mould-made, wood-free paper. 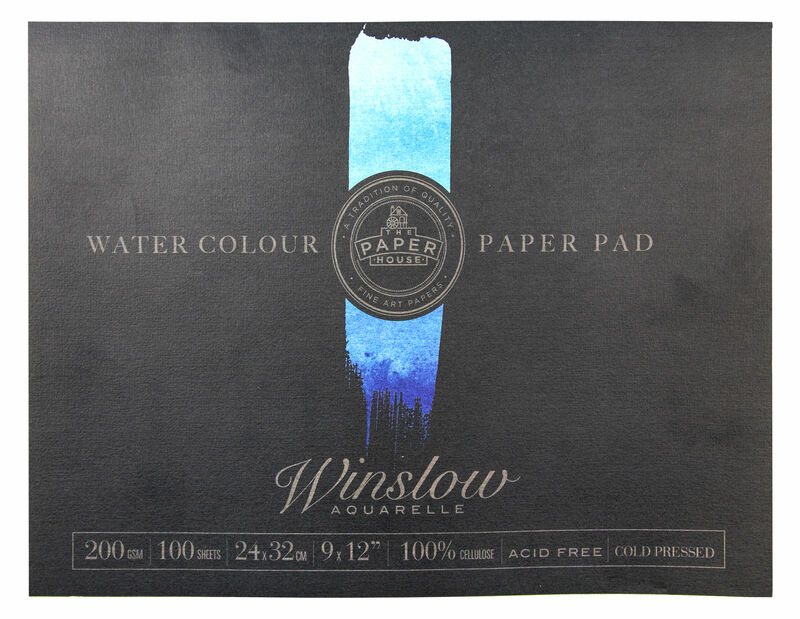 It is ideal for use by students, amateurs or professionals who use large quantities of paper.